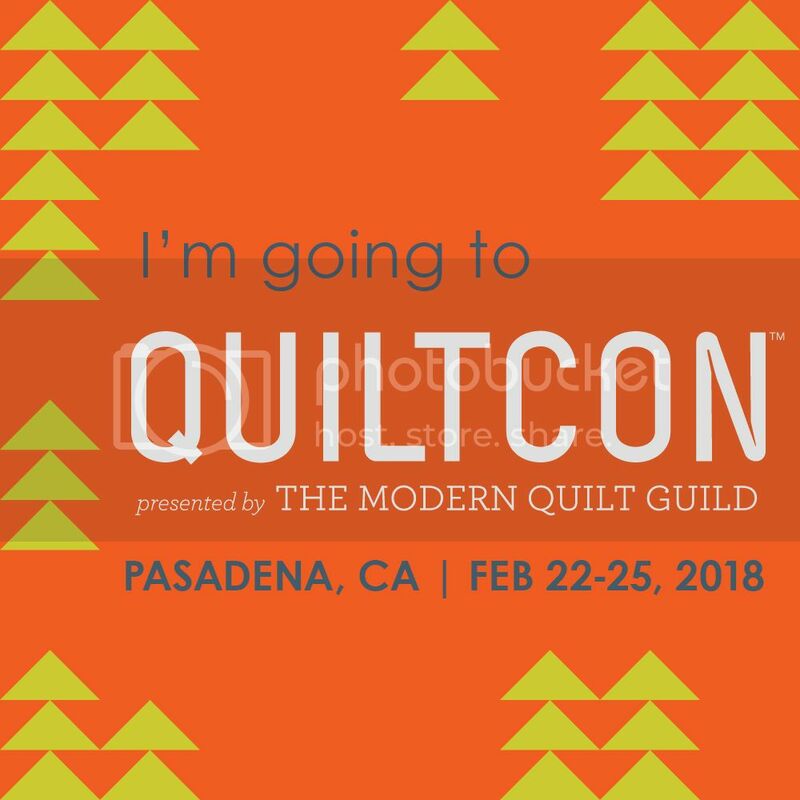 I really wish I’d been able to get to the modern quilt show, but it just wasn’t possible. I had entertained the idea of entering a quilt, but I couldn’t find information about whether there was a Canberra drop off person, as I wouldn’t have been able to take it there myself. No matter – on seeing the photos after the show, I know my stuff wouldn’t have fitted in so I’d rather look at the photos online! Your quilts were just beautiful! That floor stripey one is amazing and I LOVE the squircles! A lot! Applique is my one true love so I love the freeness of it all. What do you mean your stuff wouldn’t have fit in? Nonsense! Like I tell our members, people only know modern if we show them what it is. And everyone has a right to their own interpretation. I remember being told early on the modern quilting journey that applique and circles weren’t modern. Ha! Look at us now. Do what you love and share it with the world eh, they’ll all catch up eventually. I hope you enter next year!